This weekend the city of North Platte will be buzzing with the Railfest celebration. 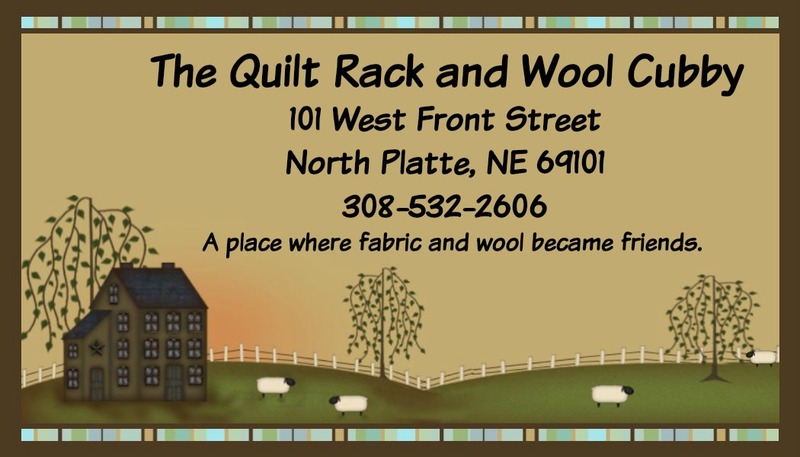 We have decided with all the festivities-and an afternoon Nebraska Huskers game on Saturday afternoon that we would move our wool day until Sunday Sept 20th. I will open the shop at 1pm so stop on by and come sit for a spell and stitch.